Candidates should have relevant domain expertise and will be trained in data scientific methods. 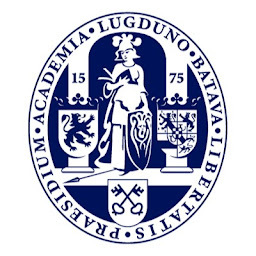 You will carry out research at the Faculty of Humanities and the Leiden Centre Data Science, with intensive interaction with other PhD candidates through joint research and participation in training modules, workshops, and summer schools. Each PhD student will be jobssupervised by a domain expert from the Humanities Faculty and a data scientist. Exploring new methods in comparing sign language corpora: analysing cross-linguistic variation in the lexicon (dr. Victoria Nyst). As some of the corpora are annotated in French, a basic knowledge of French is helpful. Detecting cross-linguistic Syntactic Differences Automatically (DeSDA) (prof. Sjef Barbiers). You should have familiarity with POS-tagging, parsing and data mining tools and be able to adapt these to the needs of the project, using programming languages, software packages and standards such as Java, C++, XML, PHP, Python, R, SQL and RDF.